Central heating might be practical and efficient, but holidays and cold winter nights are cheerier with a fire burning in the family hearth. Since hauling in a supply of hickory wood from the "back 40" is not an option for most homeowners, natural gas was engaged as a cleaner and more convenient way to put a flame on the hearth. 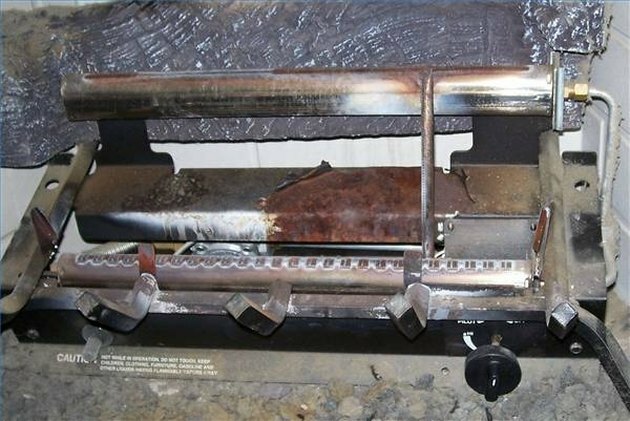 The first gas log fireplaces were simple---just a pipe with a valve and a set of ceramic logs in a wood-burning fireplace. Today's gas fireplace sets are a bit more sophisticated and can be installed in standard or "ventless" fireplaces, may include remote controls and come in sizes to fit any fireplace. 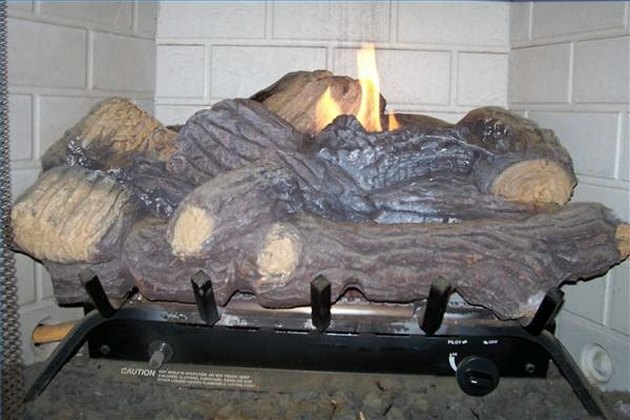 The most efficient "gas logs" produce more heat than wood burning fireplaces and buyers may choose what type of wood as well as size of logs they install. The basic system in the gas fireplace has been refined but is still easy to install and use. Gas logs use propane or natural gas and can be installed in most existing wood-burning, open masonry or factory built fireplaces certified for gas log sets. A gas line must be installed through the wall of the fireplace to bring in a supply of fuel. Where "log lighters" have been installed, a new fitting will replace the lighter pipe. 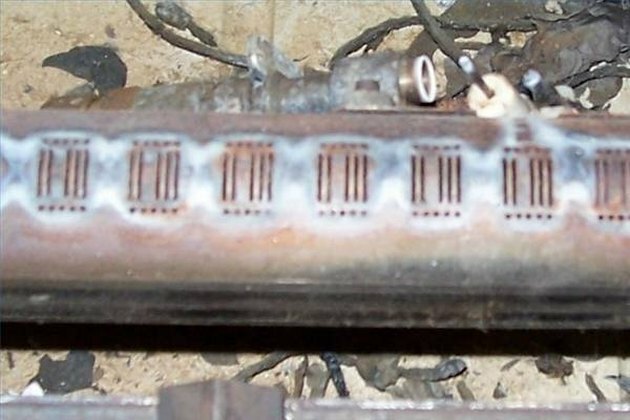 A flexible supply line connects to the burner. The gas supply is controlled either by a knob on the front of the grate or by an electronic control managed by remote control or a turnkey on the outside wall of the fireplace. Gas is vented through a regulator valve past a pilot light that ignites it as it flows through a perforated tube or set of tubes that runs underneath or between ceramic logs that sit on a rack that looks like a fireplace grate. The gas burns up through and around the ceramic logs that may glow a bit after long heating but are flame resistant. 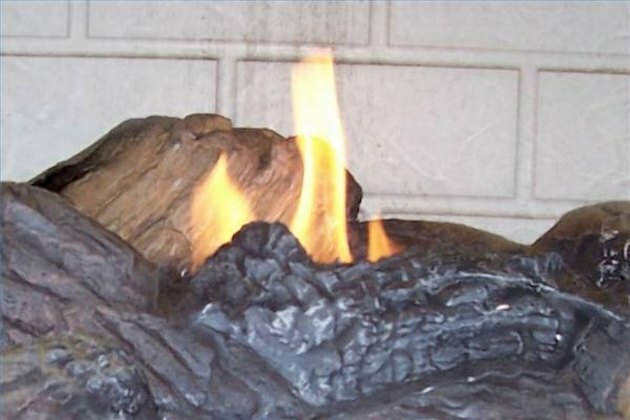 A bed of sand, lava rock or other flame-proof material lines the floor of the firebox and many gas log sets have a pan or slot for "glowing embers," usually vermiculite, glass or some other material that will heat up and glow red but never actually be consumed by the flames. Log sets may have an igniter built in to light the pilot or the pilot may be lit manually. Pilots in natural gas sets can be turned off when the fireplace will not be in use for long periods, like during the summer months. Propane sets require a "standing pilot"---a pilot light that is continually on. The pilot light heats a thermocouple that keeps the gas flowing and that will cool and shut off the flow of gas if the pilot light is blown out. Logs can be purchased in many styles but must have space around them on the back and sides for proper ventilation and combustion.